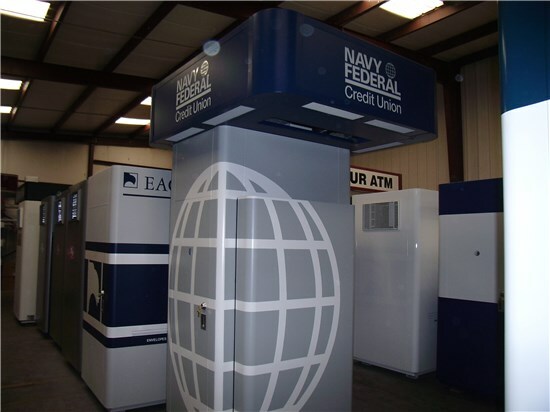 The Model 200 Mini incorporates all the benefits of the full size Model 200 with a smaller footprint and custom canopy size for tight spaces. 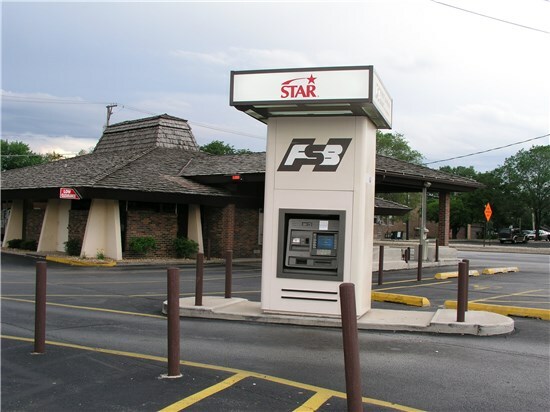 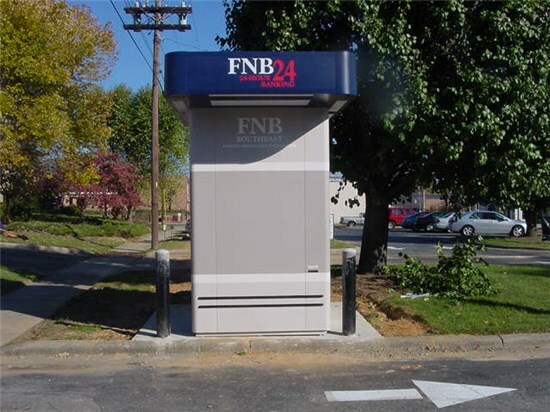 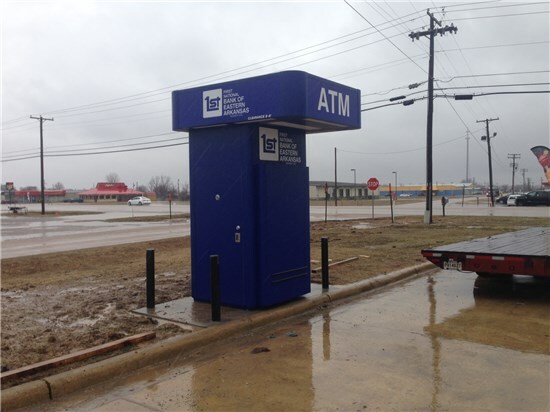 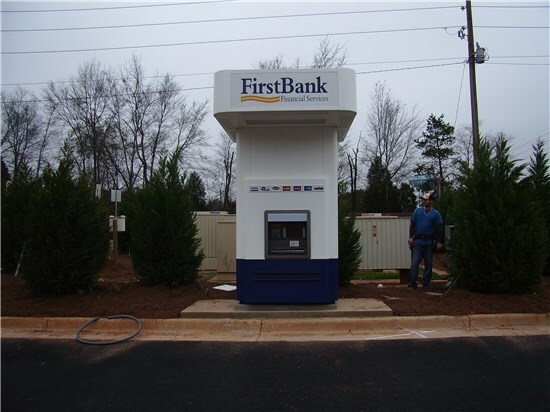 Though primarily used in drive-up settings such as branch parking lots, the Model 200 Mini’s functionality and weather protection also make it an economical option as a remote walk-up ATM kiosk. 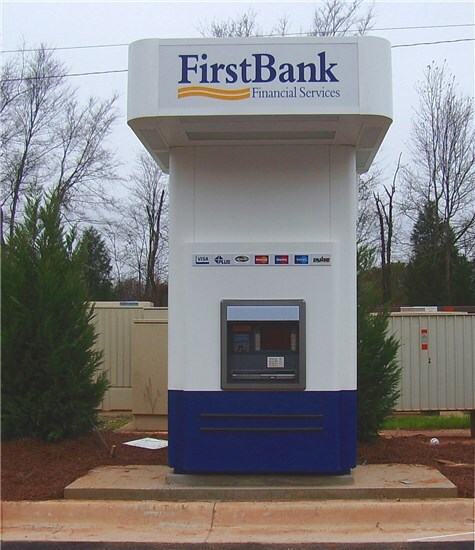 Concept Unlimited works to customize a kiosk to fit your ATM and location needs. 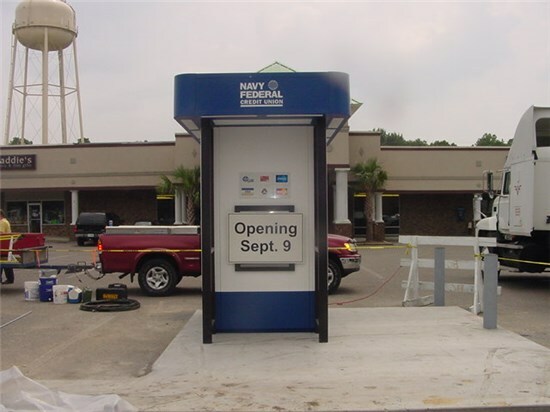 Call us today for a kiosk solution.